Comic Book Writer: Mark Millar & John Romita Jr.
LEAVE COMMENT BELOW WE MAY USE IT ON THE NEXT PODCAST! 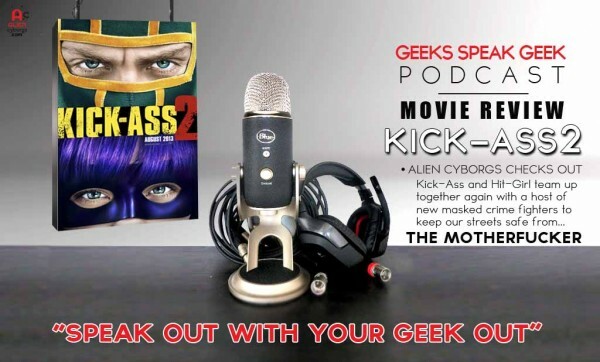 The Alien Cyborgs head out to see the new comic book Action movie, starring Aaron Taylor-Johnson, Chloë Grace Moretz and Christopher Mintz-Plasse. 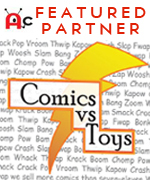 Lots of action, lot of violence and lots Super Heroes?! Then we head back to the Secret Hideout to talk a a grip of smack about the movie. 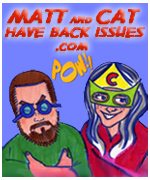 MATT AND CAT HAVE BACK ISSUES is a super secret organization headquartered in the former broom closet of a mylar bag factory…or it’s also possible that They’re a comic book themed podcast. Check out their website and listen to their podcast!